Alex & Jace's Wedding Animation from Design Bar Studio on Vimeo. Alex & Jace wedding animation was assigned to us through Design Bar Studio. It was wedding gift from the bride’s good friend, Cristie. The animation shows how the both of them met and how they proposed. 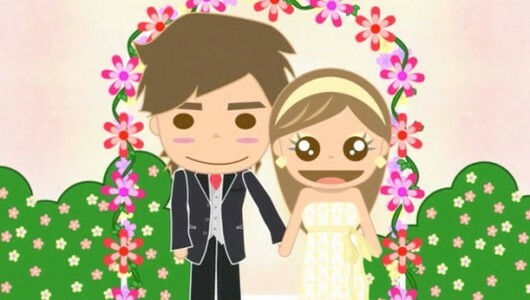 A cute and fun animation for the newly weds. Characters are personalized and based on their actual look and features. A very personal video that is to be shown during their wedding night.